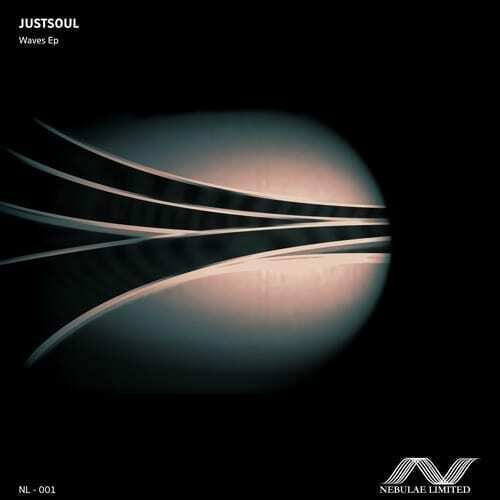 Nebulae Limited is glad to announce its first release, titled ‘Waves Ep’ by Franz Furxhiu aka JustSoul. Both the tracks in this single, “Waves” and “Basement” are heavy techno bangers, with solid grooves and thick percussions, but while the first track features some huge gritty basses and rarefied lead melodies, the last one pushes the dark attitude even further, with some acid accents and a relentless synth. Out on Nebulae Limited on March 21st!